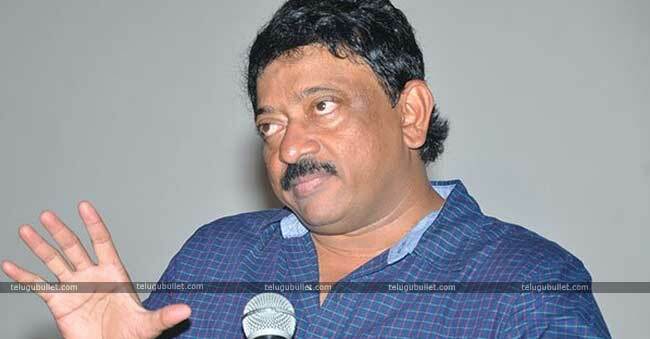 Ram Gopal Varma is a well-known director in India. He made such wonderful films as well as disasters also. Recently, he touched some true stories of well-established persons and incidents such as 26/11, Killing Veerappan, Raktha Charithra, and Vagaveeti. 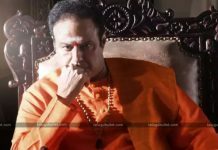 Now, he is on NTR biopic with the title Lakshmi’s NTR. 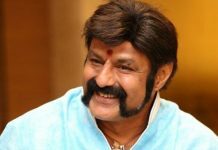 We all know that Lakshmi Parvathi is NTR’s second wife and the results of NTR’s marriage with Lakshmi Parvathi, vaguely. 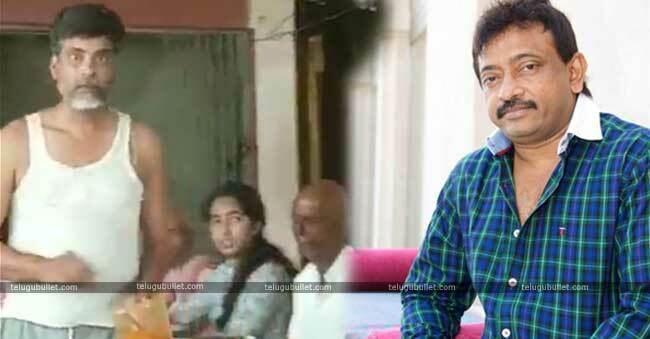 Albeit, Bala Krishna is acting in the role of NTR in NTR biopic which is directing by Krish. The movie is coming as two parts and one is on January 9th as Katha Nayakudu and the second part is on January 24th as Maha Nayakudu. However, the first part talks about NTR’s cinema life and the second part talks about his political life. Though there is no update on Lakshmi Parvathi role, but speculations are that Amani may play Lakshmi’s role. 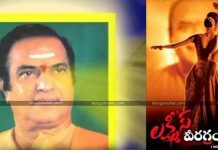 So, this NTR biopic may have the episodes of Lakshmi Parvathi. Besides, Ram Gopal Varma plans to take this Lakshmi’s NTR project in the background of after Lakshmi’s entry into NTR life. 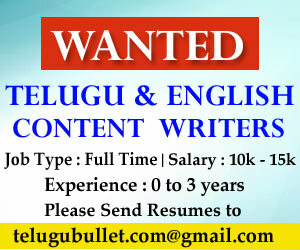 It starts on October 19th in Tirupathi. Here is an interesting topic is that what will happen by taking no permission from NTR’s family? Maybe, he can tell that I’m NTR superfan, so I need not any permissions to take a film about my favourite hero and NTR not belongs to a family and he belongs to all his fans. Because, he is Ram Gopal Varma, so he can talk in any way and in any point of view. Moreover, who are the actors in the film? Generally, Ram Gopal Varma brings the new actors in majority cases as did like to Vangaveeti. So, many audiences keeping an eye on this film also and keen on the cast details.